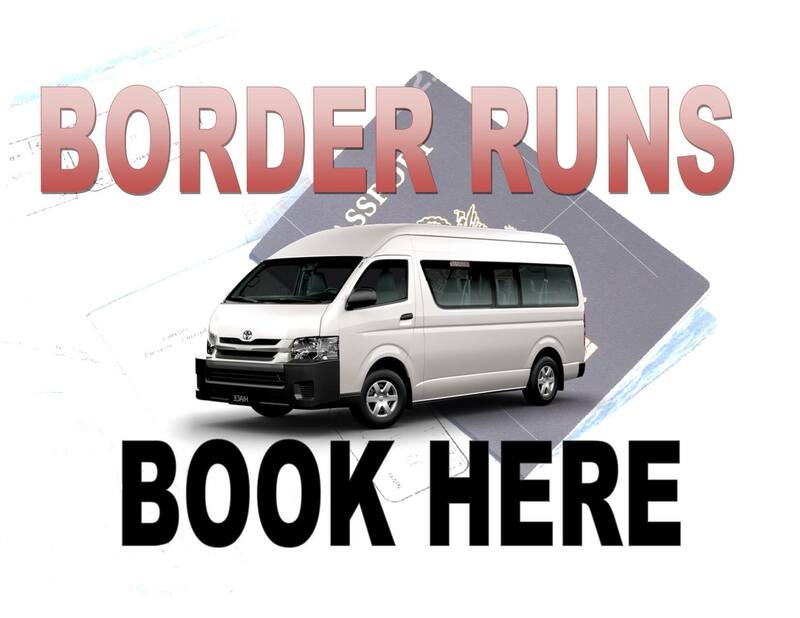 COSTOUR, YOUR NO 1 TOUR AGENCY – OPERATED BY TOURIST! We are Yves and Carolyne, the owners and operators of Costour. We first came to Costa Rica as visitors in 2012. Unable to resist the beauty of this paradise, we have explored the Pura Vida lands more than 10 times before actually deciding to make our dream come true and finally call this paradise our permanent home. We have founded this very modest company with a very simple mission in mind; to share our knowledge, love of and passion of this natural paradise as with time and exploration have discovered it. While providing personalised advices and services to our guests, we always put ourselves in the visitor’s seat and therefore provide an experience that will be nothing be memorable. We came here as tourists therefore understand what our visitors are expecting. Safety and security is also at the forefront of any planning we undertake with Costour. Our company, which started very small has now taken a lead in the adventure industry in Guanacaste. 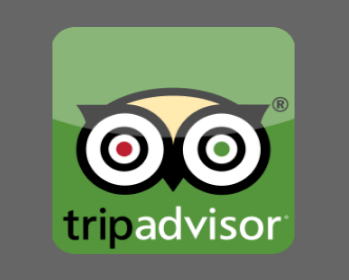 Our certificate of excellence on TripAdvisor is a testimony of our customers satisfaction. Our hard work has also provided us will all certifications from the Costa Rica government and the Instituto Costarricense de Turismo. Understanding the visitor’s needs is a huge part of our success. This is also achieved with Costour’s unique capacity to provide services in English but also in French and Spanish. 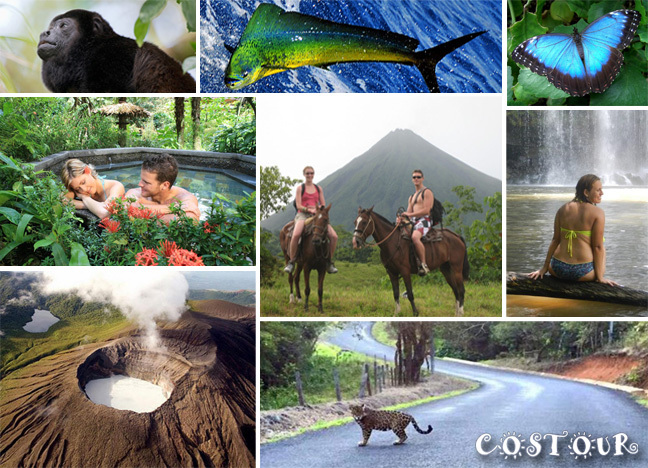 Making sure you leave Costa Rica with nothing but memorable experiences is what we strive to achieve. That is what defines Costour as a leader and a best friend to all coming to Costa Rica for adventure but also for safety and relation. Welcome aboard and Pura Vida! Costour is located in the Guanacaste province of Costa Rica. Tourism is widespread across Guanacaste’s 5,9oo+ sq. miles and over 400 miles of coastline. Guanacaste’s attractions include ocean, rivers, land, mountains, volcanos, and coastal ecosystems. 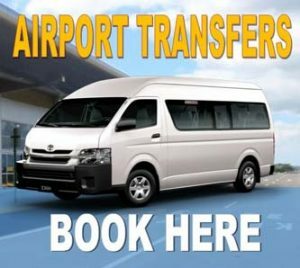 There are two main commercial areas which are Santa Cruz and Liberia, and five surrounding tourism development centers: Papagayo Gulf area, Playas del Coco, Playa Flamingo, Playa Conchal, and Tamarindo. Liberia is home to Guanacaste’s own international airport. The province is tucked in on it’s east side by a group of green-swathed volcanoes forming the Cordillera de Guanacaste (which features Orosi, Rincón de la Vieja, Miravalles and Tenorio volcanos) and the Cordillera de Tilaran. The rivers that flow out of these steep giants make their way down to rolling flatlands and into the Rio Tempisque, which ends up through swampy wetlands and into The Nicoya Gulf. The Rio Tempisque borders one side of the semi-rectangular shaped Nicoya Peninsula which is west of the gulf. Guanacaste’s climate and culture are far different than other Costa Rican provinces. Guanacaste experiences little rain and lots of heat and sunshine from November to April, resulting in tropical dry forests as a natural adaption to the dry season. Tourists love this dry heat during the North American winter and flock to enjoy the Guanacaste beaches. From May to October, the climate is similar to that of San José, consisting of showers daily and moderate temperatures. Guanacaste is far dryer and considerably warmer than other provinces in the country located in higher elevations.